Emma is an Associate in our Commercial Property and Housing Teams. With 6 years experience, Emma advises private individuals, businesses, banks, charities, developers and social landlords on a wide range of legal matters from land acquisitions and developments as well as business leases, sales and purchases, lease renewals and extensions, through to larger commercial property and land transactions. Emma is a member of the Social Housing Law Association and has considerable expertise in housing work, acting for registered providers of social housing in both sales and purchase, grant of easements and various sectional agreements, such as Section 104 and section 106 Agreements. She is a proud member of the Legal 500 recognised team and prides herself at keeping her clients informed at every stage of the process. She believes that communication is key to delivering the best possible service and finding the appropriate solution to any query the client may have. 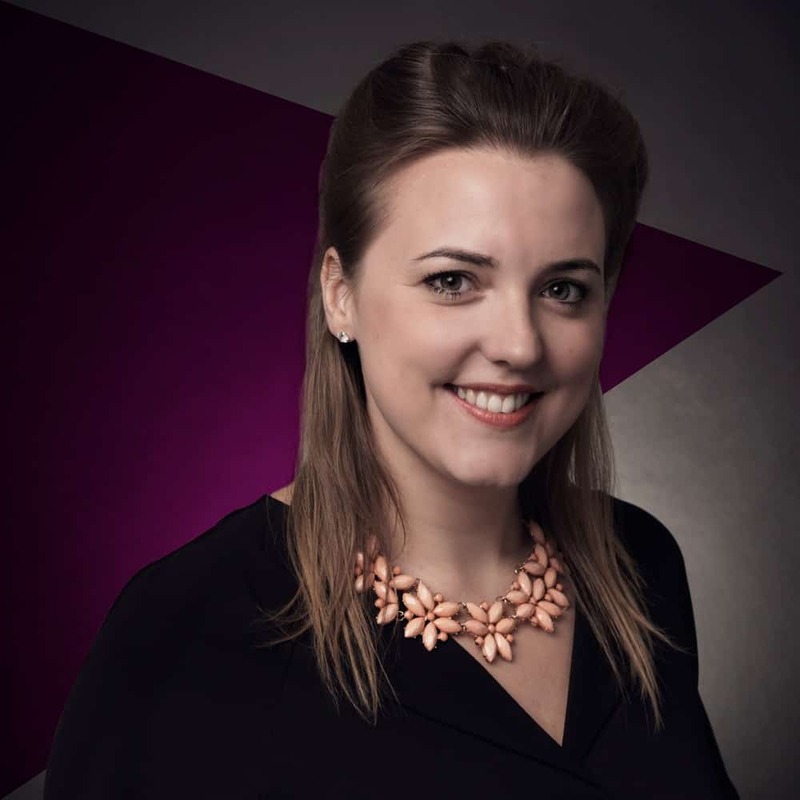 Emma is also a member of the Northamptonshire Chamber Next Generation Committee, a business committee that is committed to developing the business leaders of tomorrow. It is very reassuring to have such capable and professional people to call on. I dealt with Emma and founder her to be beyond professional. Communication was excellent and calls and emails were dealt with promptly. Highly recommended. A very professional and speedy service. Thanks for all the help provided by Wilson Browne. Good advice with excellent service. I would just like to thank everyone for the helpful, considerate and efficient way our sale was dealt with. Thanks again for all of your efforts in helping us with our transaction, another smooth process provided by you and the team at Wilson Browne. We look forward to working with you again in the near future. I would like to thank Emma for once again helping us to purchase another property. Her efficient and professional manner ensures we meet our deadlines, therefore helping us to purchase properties efficiently and effectively. She is an asset to Wilson Browne. As expected a very professional and efficient service was provided with no unexpected cost despite delays caused by the buyer.